Afghanistan Cricket Board, on Friday (April 5), sacked Asghar Afghan as the captain across the three formats of the game. 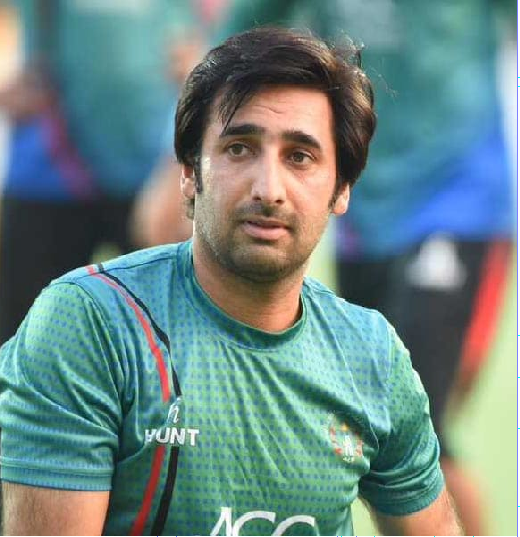 Gulbadin Naib, Rashid Khan and Rahmat Shah will take over the reins for ODIs, T20Is and Test cricket respectively. Afghanistan also named Rashid, Shafiqullah Shafiq and Hashmatullah Shahidi as vice captains for ODIs, T20Is and Test cricket respectively. Naib, the 28-year-old all-rounder, now has the task of leading Afghanistan in the upcoming World Cup to be held in the UK. It has to be noted that among Afghanistan’s newly appointed leaders, only Rashid has previous experience of captaining the national side. The bowling all-rounder has led Afghanistan in four ODIs so far. Asghar was appointed as the captain of Afghanistan back in April 2015, having taken over the leadership role from all-rounder Mohammad Nabi. Under his stint, Afghanistan posted 31 wins in ODIs and they also registered 37 victories in 46 T20Is. He also led his country to their maiden Test win against Ireland this year. Asghar has been a regular member of the Afghanistan side since 2009, and has notched up 2013 and 1056 runs in ODIs and T20Is. Afghanistan will play against Scotland and Ireland in May in two ODIs each. The Asian nation will then take on Pakistan and England in one-off ODIs before commencing their World Cup campaign against Australia on 1 June. World-beaters: What next for Afghanistan?